Tomorrow night sees North Down host the first in the series at Kirkistown race course. 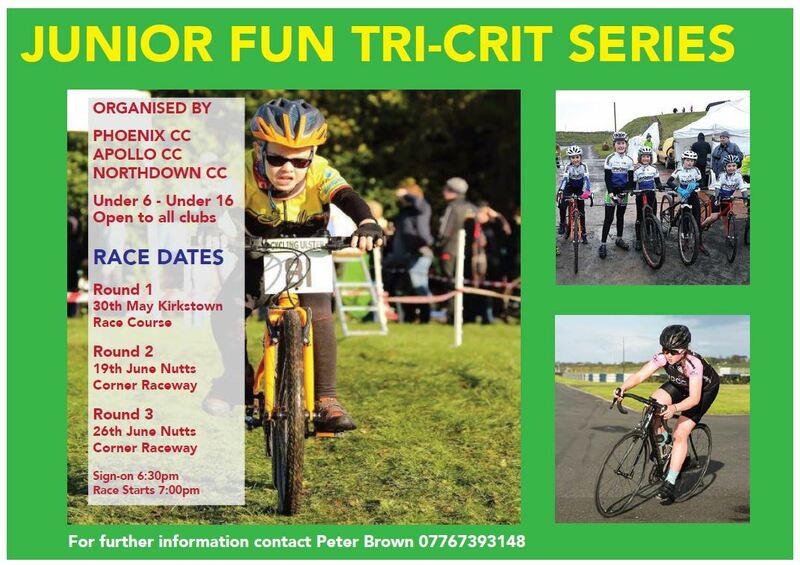 Phoenix CC take up the reins on Tuesday 19th June and the venue will be Nutts Corner race circuit. the final event in the series will be promoted by Apollo CT at Bishopscourt race track on Tuesday 26th June. Sign-on for all events will be from 6.30pm with racing due to start at 7.00pm.